Vectors are image files that can scaled infinitely without losing its quality or fidelity. Unlike BMP, JPEG and GIFs, they are not made up of grid of pixels. Instead, they are made of lines, squares, triangles or any curvy shape. Many graphic designers use vector because they can increase or decrease the size of the image as much as they like. They don’t have to worry about them getting blurry no matter where they use them. Like stock images, there are millions of vectors in the market. Creative professionals have the option to download free or purchase a license. It is always recommended to purchase for your creative needs, but there are legit websites that offer free vector download. These websites offer vectors that come with a license, so you don’t have to worry about copyright issues down the road. VectorJunky is a free vector download site founded by vector and stock photo expert Amos Struck. It features some awesome collection of free vectors that you can download and use in your designs. The website was created as a way to give back to the creatives that Struck has worked with in the past decade. He used his knowledge and experience to offer the best free service possible. Now, you can download all the vector files you need – completely free of charge. Struck aims to provide quality and functional vectors with ease of use and without many pop-ups. Together with his team, he worked hard to build and deliver the best free vector site that you will surely love. It has a collection of high quality and completely free vector files. 20 new vector files are added daily. All files are hand-checked for quality, functionality and compatibility with popular vector editors. VectorJunky has clear licensing terms. You can search with keywords and categories easily. The website is user-friendly. 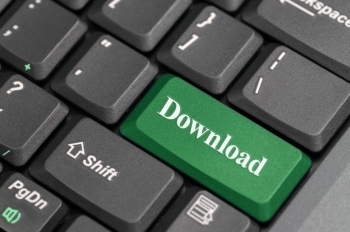 You can search and download in just a few clicks. There are no pop-ups, advertisements and redirects. All free vector download from VectorJunky comes with a standard license. All files are free to use for personal and commercial purposes as long as you give credit or attribution to the website. A link directly to VectorJunky.com is most preferred. In return, you can use the vectors however you choose. You can modify, alter, combine or edit them in any way you like. In case you want to use the files in commercial purposes and cannot give attribution, contact the website to obtain the right license. If you are looking for a place to get free vector download legally, visit here. You can get the extra graphics you need to complete your designs free of charge. All files are high quality, functional and compatible with any vector editing application. There are no hidden fees, redirects and pop-up ads too. The free vector site is just a way to give back to you. So, enjoy your free vector downloads! Although iStock’s main highlight is exclusive content, the stock agency also offers high quality visuals at affordable prices. It features great flexibility in licensing and a very easy to use search tool. As a child company of one of the best stock sites in the industry, Getty Images, it has a trust stamp that ensures you are getting what you pay for – perhaps even more. 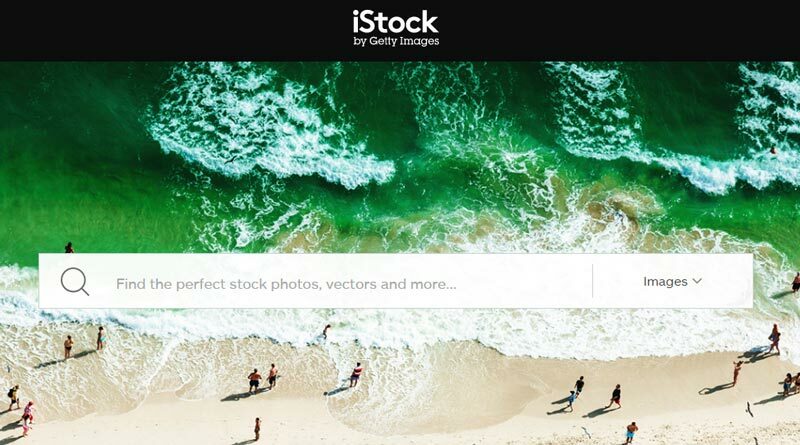 Although iStock is a stand-along company, it is owned and managed by Getty for over 10 years now. Let us start with the benefits first. iStock has a huge library of stock assets. It has literally millions of high quality media content in its collection, which include stock images, stock footage, illustration and music. It is one of the few stock agencies that offer exclusive content. 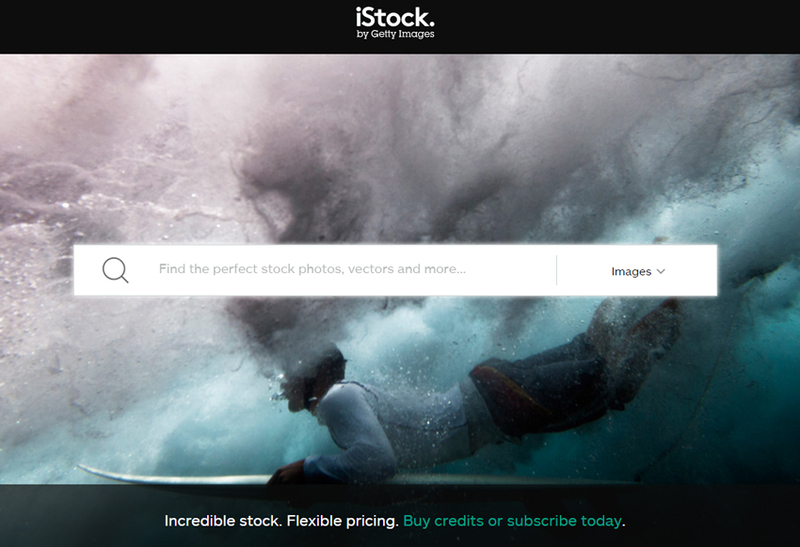 If you are looking for stock footage you won’t find in other stock sites, get them from iStock. It offers high quality and multiple resolutions at the same price. Want stock footages with higher quality and resolution? No problem. You can get them all at the same price. iStock has a simple and affordable pricing and plan. It only has two price points. If you want to purchase stock content, you can get them through credits. You may also subscribe to a plan. All stock content comes with a royalty-free license that allows you to use them multiple times in any project for as long as you like. It features a user-friendly search engine with curated categories so you will find what you are looking for easily and faster. Additional media types are also available in the stock site, including stock photos, illustrations and footage. There are no subscriptions for footage. Subscription plans are only available for image and illustration purchases. Credits make the procurement process more complicated. You have to select a credit pack, pay for it and use the credits to pay for the footage. Getting an extended licenses can be costly. You have to purchase a separate license for every video. This can be very expensive for high visibility projects that need legal coverages. iStock has a high profile, built through a steady and well-established relationships with known providers, customers and media companies. Being under the umbrella of Getty, the stock media site becomes a more reliable and trustworthy stock footage service. We hope this iStock photo review will help you come to a decision whether the stock media agency should be your primary media source or not.